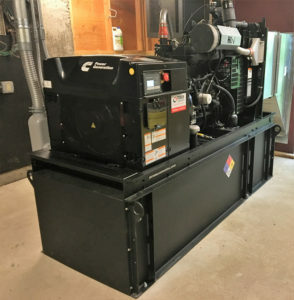 This prestigious college preparatory school was looking to replace a 30-year-old generator that had exceeded its life expectancy. Tower removed the existing unit and replaced it with a new 60kw diesel. 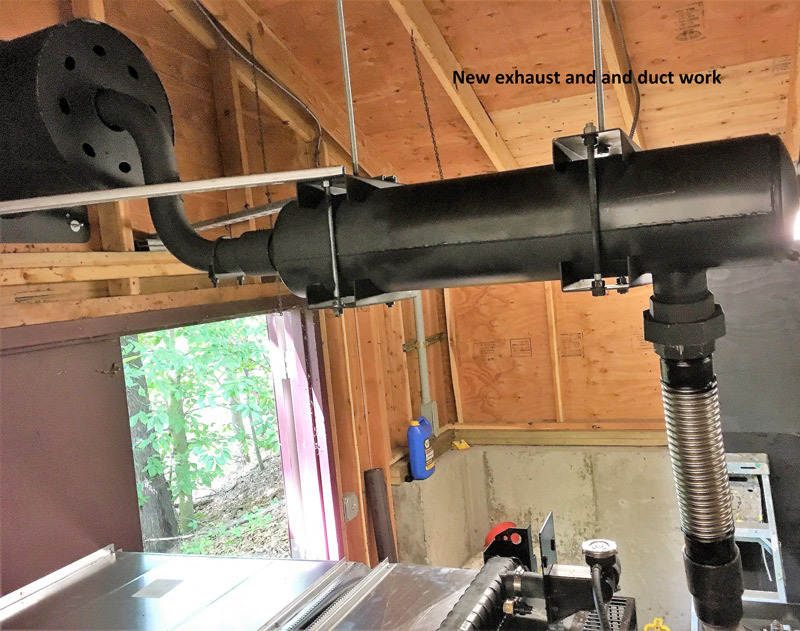 New duct work and exhaust were part of the project as the generator was housed in a dedicated building. We recently installed an ASCO 300 series transfer switch so this power system has been completely upgraded. The new backup generator will provide power to several important buildings on campus.